How are some businesses profiting on LinkedIn? 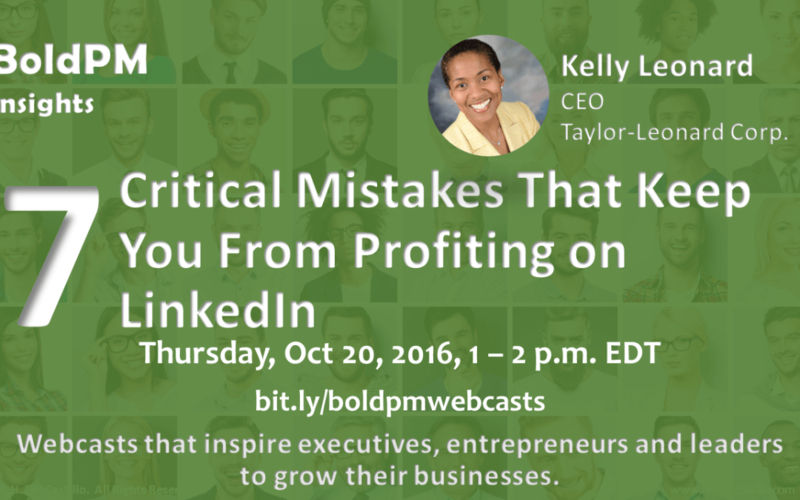 This will help you discover how your business can profit on LinkedIn. Now more than ever, we rely on social media and peer connections to network, exchange best practices, and make business decisions. LinkedIn is a virtual goldmine, offering endless opportunities that can be leveraged for branding, business development, and more!